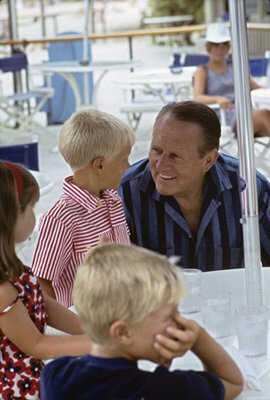 Art Linkletter was a television and radio personality known for his comedic quips and quotes. At 93 he opened the Happiest Homecoming on Earth celebrations for the fiftieth anniversary of Disneyland where he became a Disney Legend half a century earlier. Linkletter was famous for interviewing children on House Party and Kids Say the Darndest Things, which led to a successful series of books quoting children. His pioneering radio show, People Are Funny, employed audience participation, contests, and gags, serving as the prototype of future game shows on radio and television. 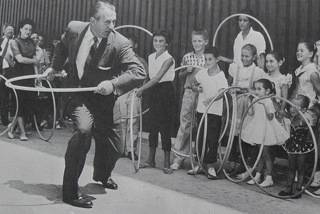 ISA fondly remembers some of the darndest things Art Linkletter said too: Things turn out best for the people who make the best out of the way things turn out.